the big cats have been endangered for lots of years and we think it should stop.Big cats have been endangered from the drouth and they are losing their habitat and they are losing there food and water.kids can help by gathering information and putting it on the computer and see if we can perswad pochers from killing the big cats.The biggest threat to lions is a directed kill. Also, leoords from a third of there range. Tigers are being killed for there fur to use as clothes. This is Olivia and Molly and this is why we think you should not kill big cats. 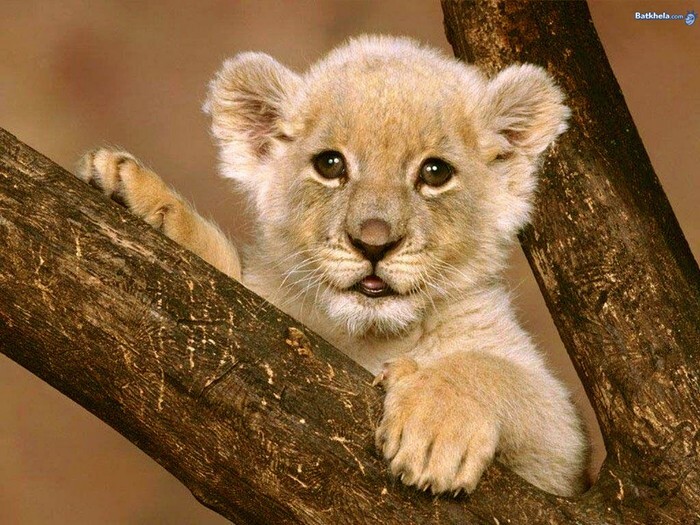 there will be no more baby lions if people keep killing lions. 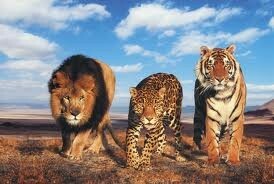 this is a poster that we made to save the big cats we need to save them or it will be the end of big cats.